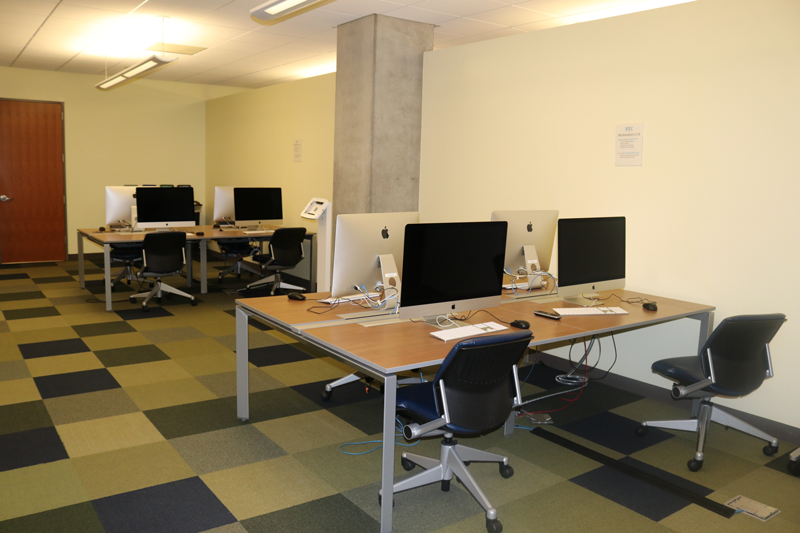 The DSC is discipline agnostic space on campus for students, faculty, and staff to experiment with digital tools and new technologies in a low stakes environment. We believe that personal innovation and growth thrives in an environment where productive failure is an option. We aim to create a space that provides our users with the tools they need to succeed in such an environment. The DSC fosters student engagement with digital research in and out of the classroom by providing access to industry standard and open source software. We invite all members of the UCSC community to build innovative digital and web-based projects, find new intellectual partners, and collaborate on groundbreaking research. 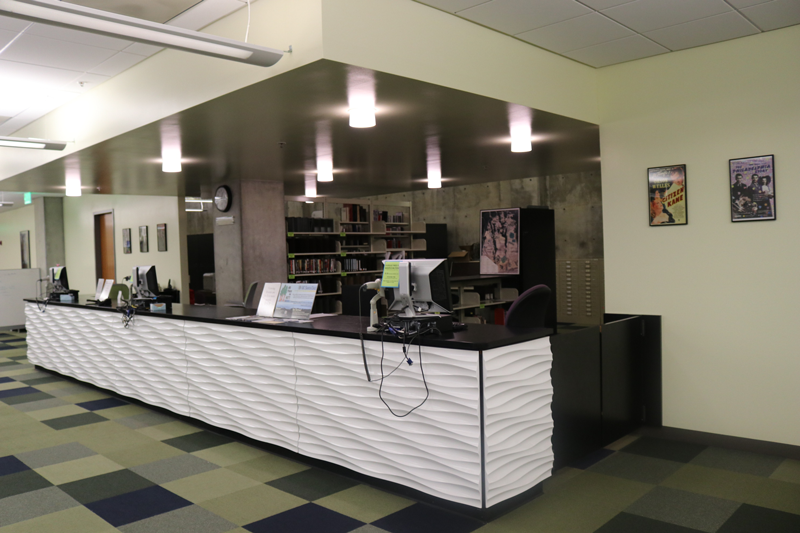 Has 8 Mac workstations, overhead scanners, and meeting areas with large 4k screens. Mac beds of 4 are reservable. 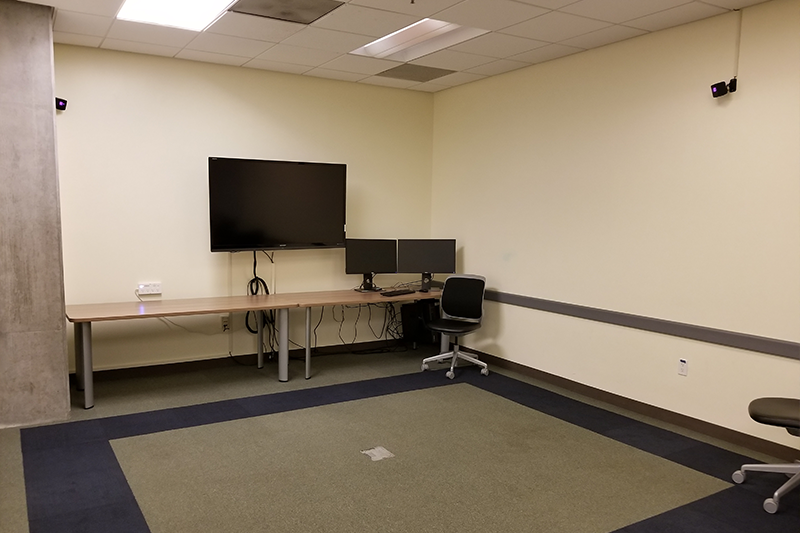 Includes a HTC VIVE Virtual Reality, a high-performance workstation, and a team meeting space. 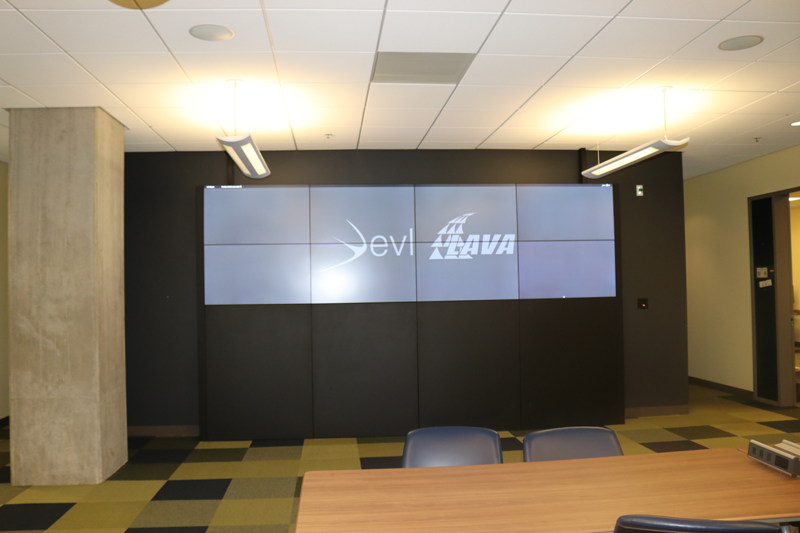 The VizWall is a 13'x4' screen installation that enables large-scale presentations with simultaneous interaction. Includes a flatbed scanner and VHS to Digital media converter. Reservations required. 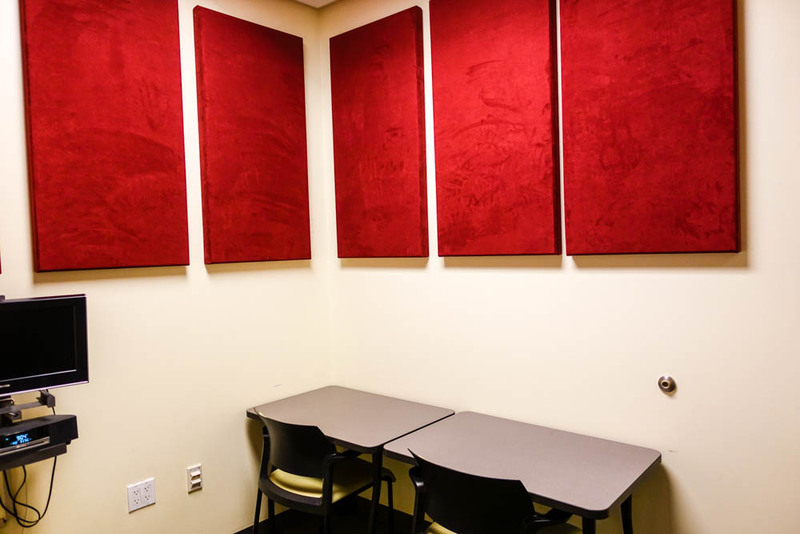 Record audio files, create podcasts, and experiment with sound in the DSC Podcasting Studio. 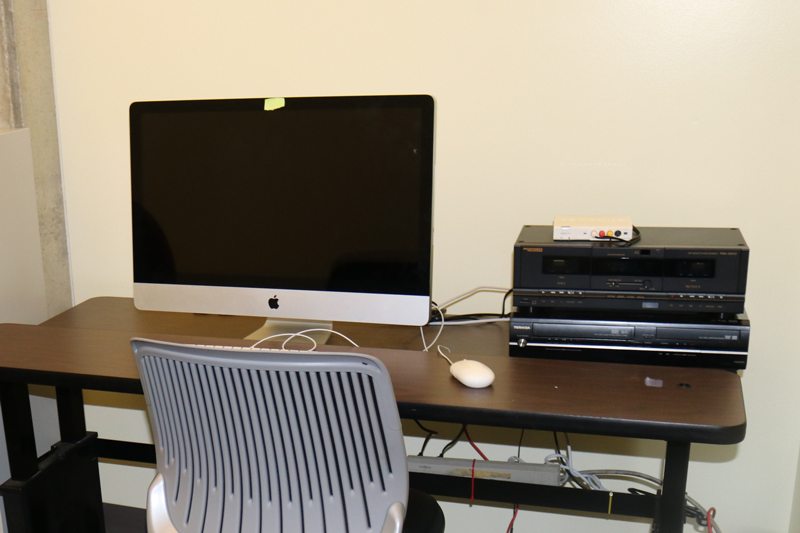 Our desk staff maintain media reserves including videotapes, laserdiscs, DVD's, etc... DSC equipment is available for checkout here.